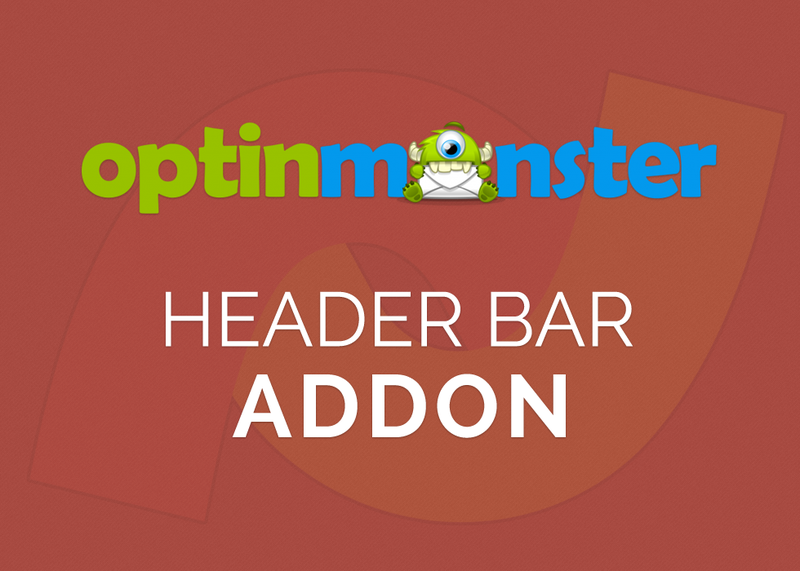 OptinMonster Sendy Integration Addon is a WordPress plugin that allows you to seamlessy integrate the Sendy newsletter system with OptinMonster. Seamless integration between OptinMonster and Sendy. Unzip the package av-optinmonster-sendy.zip on you computer. You should find the Sendy Integration addon is activated. 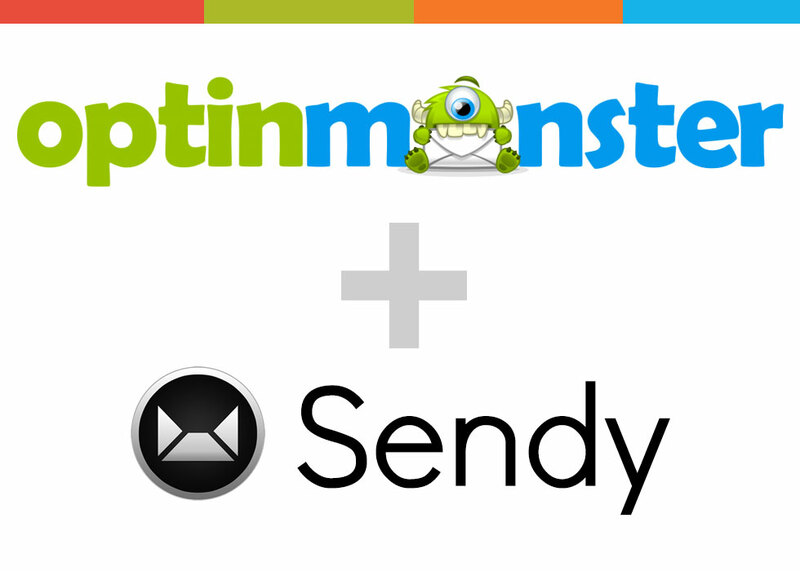 Connecting OptinMonster to your Sendy email list is very easy. Follow the following step by step guide on how to connect OptinMonster with Sendy. In the Optin customizer, scroll down to ‘integration’ section. From ‘Select your provider…’ drop down menu, choose Sendy. OptinMonster will then load fields required to connect OptinMonster to Sendy. 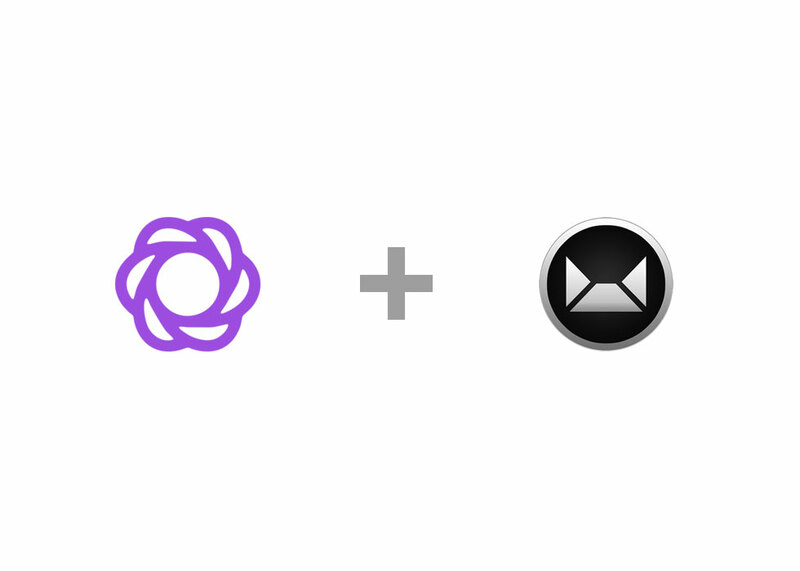 Congratulations, you have now integrated OptinMonster with Sendy. For further help in creating your OptinMonster optins, follow the “Creating Your First Optin” documentation.